Join us for this popular session for pre-school children - only £2 for walking children, £1 non-walking and only £1 for teas & coffees. We have a number of independent groups and clubs running on a weekly basis during term-time. Please click here to download the programme. ​01569-731320 or visit the Contact Us page and complete the online form with your details, which we will pass along to the relevant person. ​If you would be interested in hiring an area of the Centre, please click here, where you can download copies of our booking forms. Thanks to the generosity of Tesco Bags of Help, Lethen Archers are providing the opportunity for anyone over the age of 12 to come and try archery. Safety equipment and advice will be provided. Children between the ages of 8-12 are also welcome to come along to try soft archery. Please note that anyone under the age of 16 must be accompanied by an adult or guardian at all times while at the event, and that for safety reasons the above age controls will be strictly adhered to. If you are bitten by the bug, Lethen Archers can sign you up for one of their 4-week beginner’s courses which will have you shooting like an Olympian in no time. Their members will be on hand throughout to provide advice, talk about next steps and perhaps even show you how to hit gold every time! There’s no need to buy expensive equipment, as the club will provide the gear to get you started and will help and advise you on next steps when the time comes. We're delighted to announce Zumba Gold has started this term - it's on Wednesdays 11am-12noon, £4 per session. 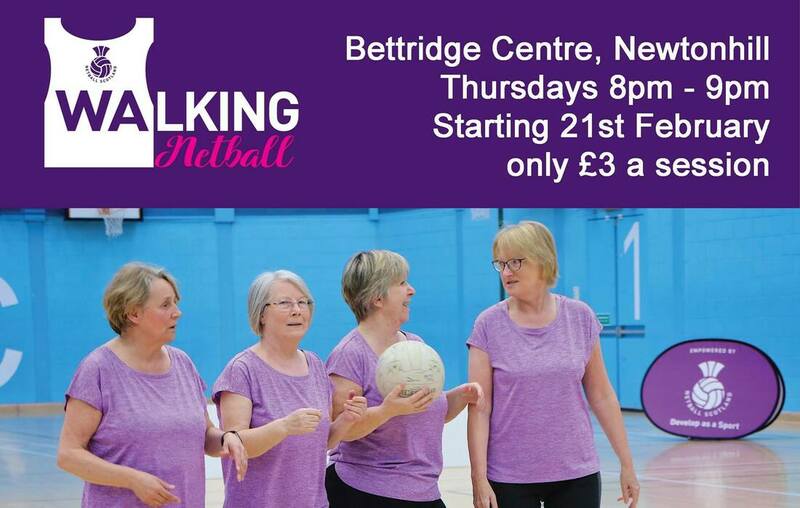 We also now have Walking Netball at the centre on Thursdays 8-9pm, all welcome - only £3 per session. 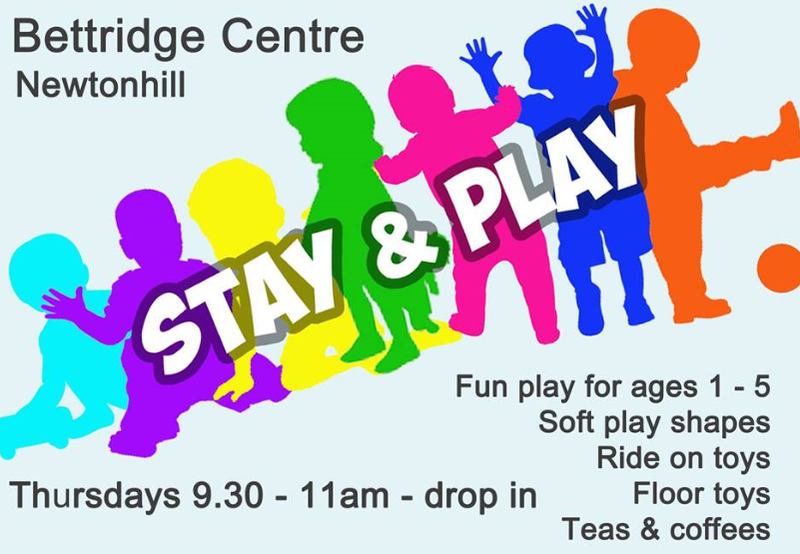 ​​​​​Coastal Play is a public soft play session for children aged toddler to 10 (height restrictions will apply and take precedence over age). We provide a huge play area that includes 2 Bouncy Castles, one with slide, Soft Play Pods & Shapes, plus Bouncers, Inflatable Pitch and toddler area. It's a great space for running around and letting off some steam - especially when the weather outside's not so nice!